Vancouver is going to the Dogs! 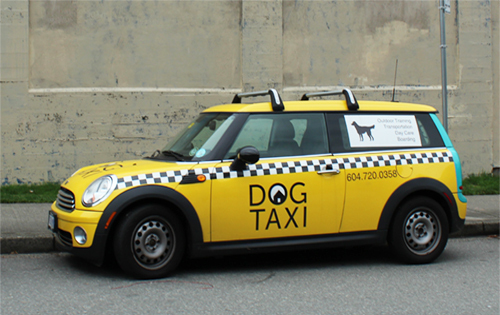 #Vancouver is going to the dogs! 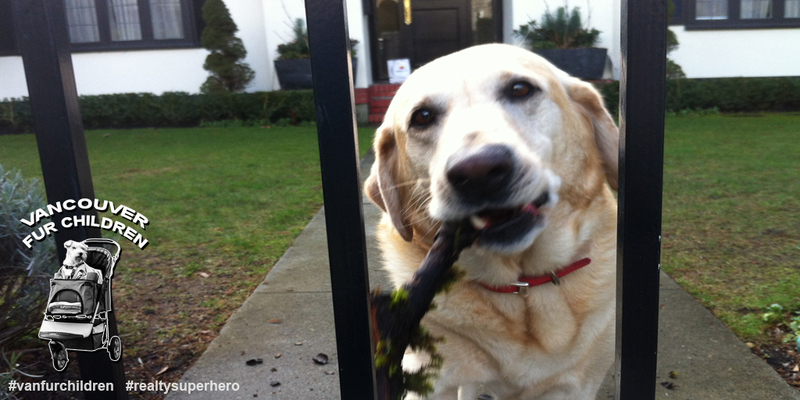 If there’s one common feature to all neighbourhoods it has to be the family pet. 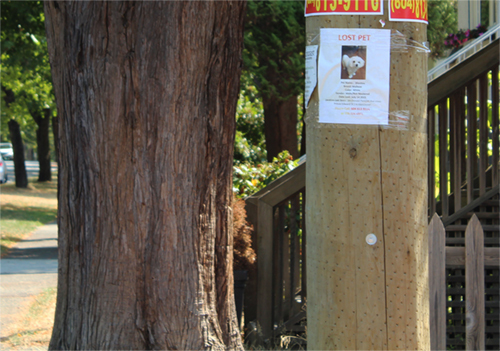 Unfortunately there is one other common feature that I see a lot of when I’m out and about in different Vancouver neighbourhoods - missing pet posters. I have often wondered just how effective these posters on utility poles really are. Often hand written by kids and put up months ago, it’s hard to tell if the pet was found or if the poster was just left there by some mom not wanting to dare take it down. I doubt many people bother to look at them anymore. I’ve had my own experience with a lost cat called Smokey. Smokey wasn’t one to stay home for long and it seemed that his trips out were longer and longer, sometimes he wouldn’t even come home at night. This stressed our kids out but we took a degree of solace in knowing that we would eventually hear the pet door flap as he came home, then we would feel a bit more relieved. What we didn’t know about Smokey was that Smokey didn’t really consider us her primary family anymore, even though we bought him, fed him, and paid for his vet bills…this didn’t seem to matter to Smokey much. How did we find out how Smokey felt about us? Well for one thing Smokey would go on walks with us. He loved this and we got a laugh out of how it looked to have a cat follow us with our dog on walks. I would add that these were long walks.On one particular walk with Smokey during a lovely summer evening we passed by a number of other families in the neighbourhood and one by one each of them would call out to Smokey. 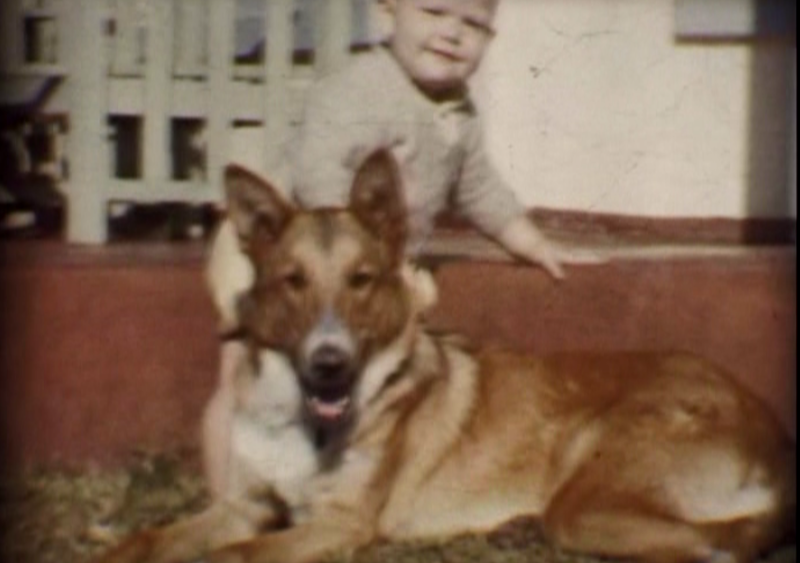 “Hi Smokey…yelled a lady from her veranda. We even passed an entire family and overheard the child say “mom there’s our cat with those people”, but the kicker for us was when we passed by what appeared to be a rather creepy looking fellow with his head down and his hoodie pulled over, he mumbled “Hey Smokey”, as he passed by us. 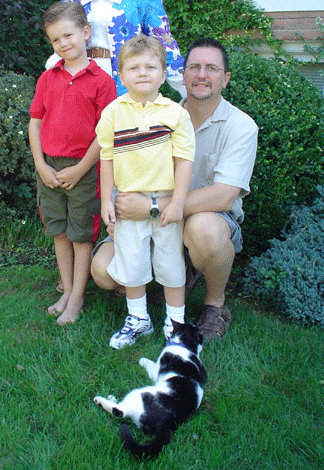 This was the moment we realized our cat wasn’t’ our cat but was instead the ‘neighbourhood cat.’ One day we got a call from a neighbour that had accidently hit Smokey. He told us that Smokey was in the process of dying that that he would wait with Smokey, till we got there. Smokey died in my arms at the local vet, but it felt good to know that the neighbourhood cared for our cat, as much as we did. Pets have been a part of my life since I was able to walk and I must admit on the most rainy and lonely days when I'm walking about in a Vancouver neighbourhood, I can always count on a cat to come up to me to say hi or a dog to bark, and or try to get my attention with a stick. I repay the hello with a pat to the head provided that I don't get scratched back or bitten, and often take a photo of the animal for my photo blog on Vancouver neighbourhood pets. I took a poll for the name (well just my kids and wife) and we decided on "Vancouver Fur Children". If you haven't figured out what it means....well its basically children with fur. The photo blog is on its way. We hope that it will not only be a collection of great Vancouver neighbourhood pets but also a great resource for missing pets. There is actually a study that says that 60 percent of Vancouverites own a pet, yet finding pet friendly condos can still be a challenge, although that's changing. 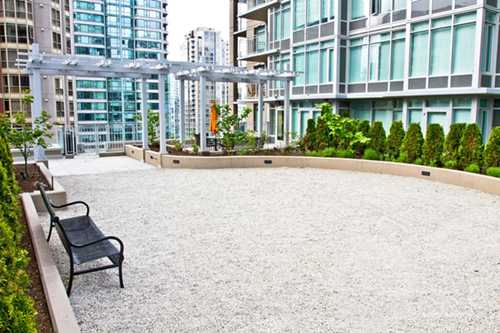 Some of the exceptions to that is Polygon's Avedon Tower in Vancouver's South Granville which has a dog walking area that circles the complex, and Burrard Gateway by Reliance has pet amenities including a dog washing area while the "Beasley" in Yaletown has a “woof top” patio for the dogs in residence there. Captain Vancouvers Condo website 'CONDO JUNGLE' usually has a number of condos listed that are pet friendly. Condo Jungle is a great website if you are searching for a pet friendly building because it lists condos for sale by building. All you need to dig a bit (just like digging for a bone).